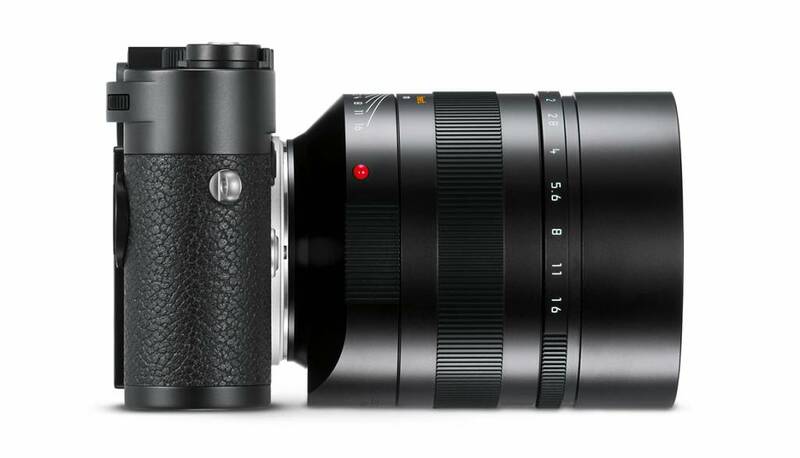 The Leica Noctilux-M 75mm f/1.25 ASPH. 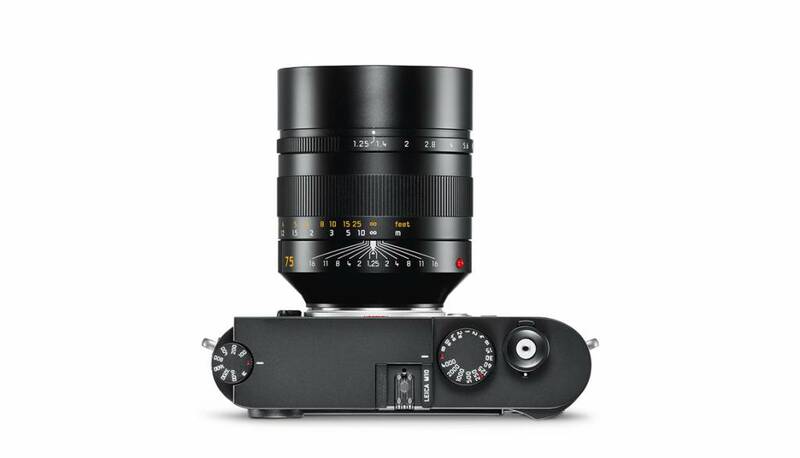 is set to become a legend in its own right with its incredibly shallow depth of field, in combination with exceptional imaging performance, and a uniquely soft bokeh. Its optical design allows precise, exceptionally detailed isolation of subjects from their background to create images of unique character. With a focal length of 75mm, it is perfectly suited for the creation of portraits with a natural look. An ideal lens for M and SL photographers who are seeking something truly special and know how to make best use of creativity in their imagery. For more than 50 years, the name Noctilux has been synonymous with exceptional optical design, pushing the limits of what is technically possible, and founded on the outstanding quality delivered by German engineering. 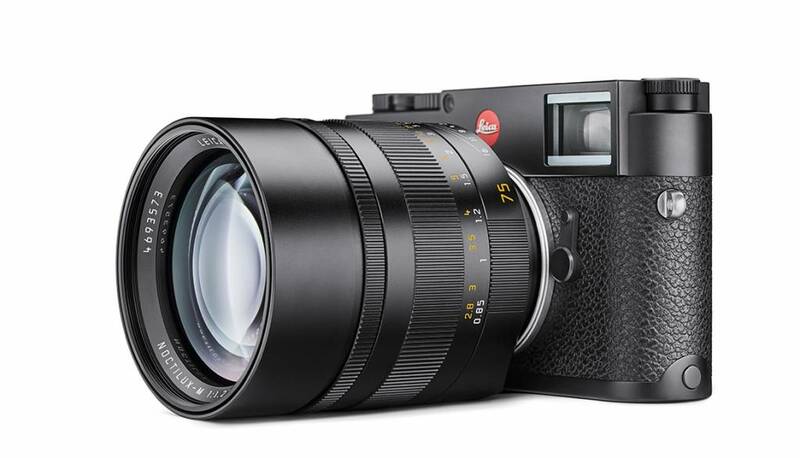 The first lens of this series, the Leica Noctilux 50mm f/1.2, was revealed to the world of photography at Photokina in 1966. It astounded visitors and the industry press with its revolutionary optical properties. 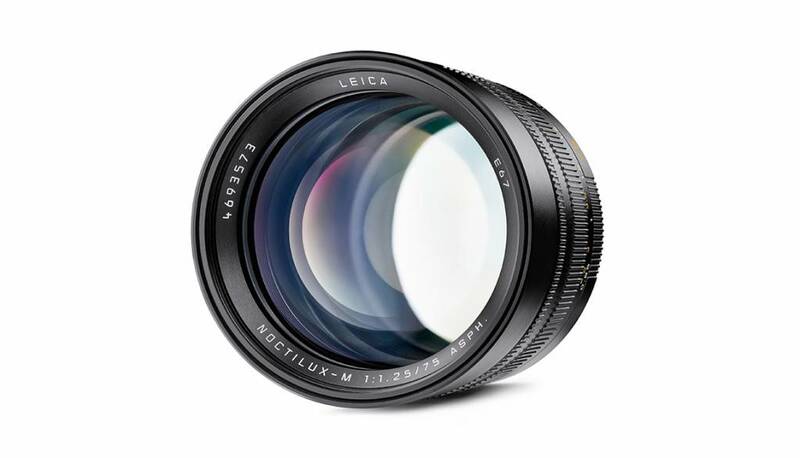 Even today, the Leica Noctilux-M 50mm f/0.95 ASPH. released in 2008 is still the world’s fastest aspherical lens. Just like the Noctilux-M 75mm f/1.25 ASPH., it fascinates photographers with unmistakeable bokeh and visual qualities reminiscent of impressionist paintings. Focusing that can be set with precision down to the millimeter, outstanding image performance at maximum aperture and unmistakeable bokeh: the name Noctilux has stood for excellent optical design for more than half a century. 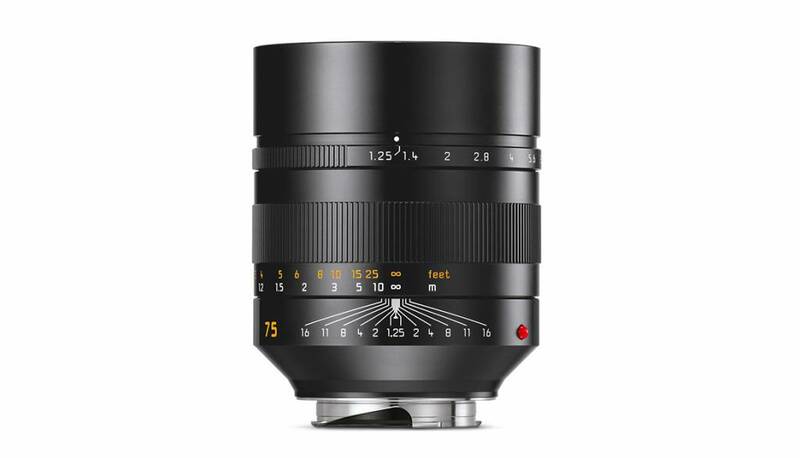 The optical design of the Leica Noctilux-M 75mm f/1.25 ASPH. features nine elements in six groups. Two aspherical elements are included in the design to ensure optimum imaging performance across the entire frame. Thanks to a floating element, accurate and sharp focusing is maintained from the minimum focusing distance of 0.85m all the way to infinity. 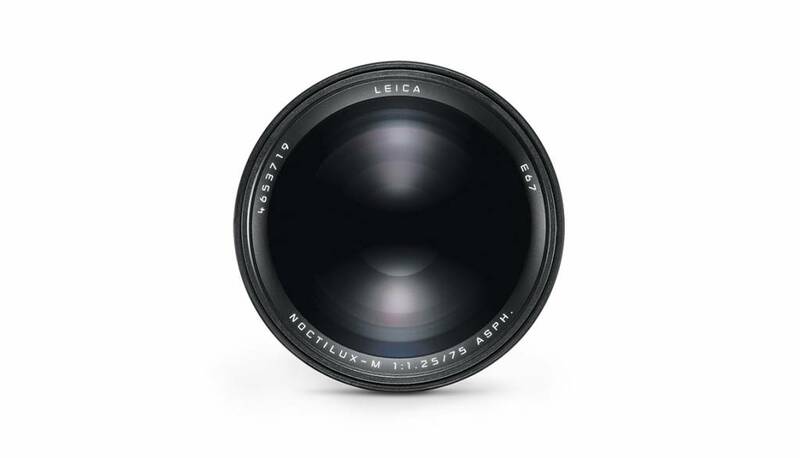 This exceptionally short focusing distance for a fast lens, and a reproduction ratio of 1:8.8, underline the particular suitability of the lens for portraits and highly detailed close-ups. The harmonious bokeh of the lens is the result of the round aperture created by the eleven blades of its iris. An integrated, lockable lens hood shades the lens from stray light and protects it from accidental impacts. 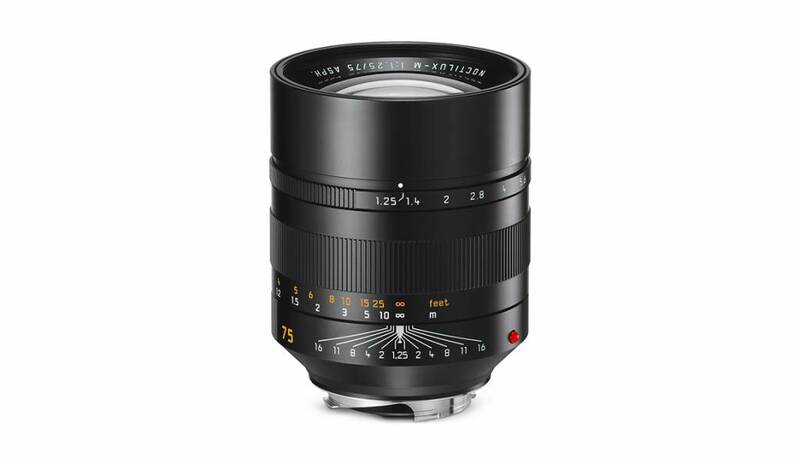 Thanks to its enormous resolving power, the Leica 75mm f/1.25 ASPH. is future-proof and delivers exceptional quality when capturing images onto high resolution sensors or cropping into the composition. 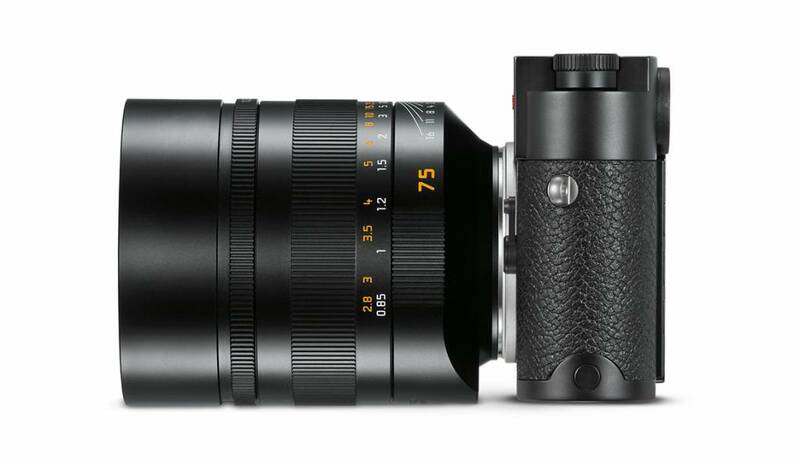 The excellence of the Leica Noctilux-M 75mm f/1.25 ASPH. is by no means limited to its technical imaging performance. 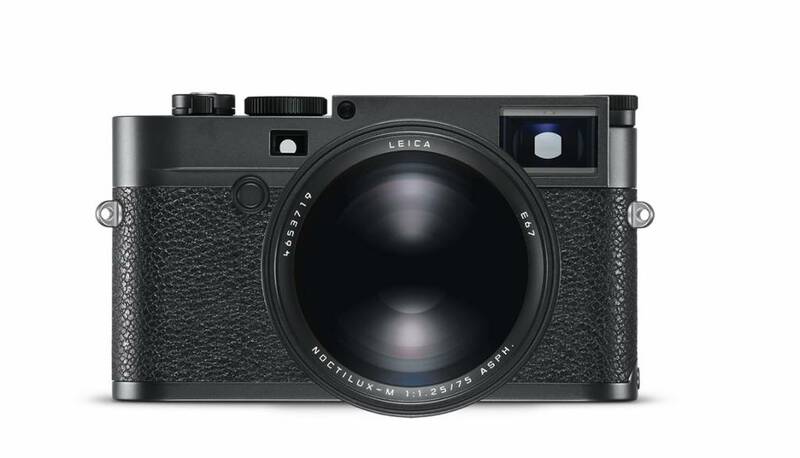 The visible and tactile quality and craftsmanship, and a focus on essential features so typical of Leica products, also makes it particularly impressive to behold. Scope of Delivery: metal lens cap, clip-on lens cap, tripod adapter, rear lens cap, soft nappa leather case for lens, soft nappa leather case for tripod adapter.